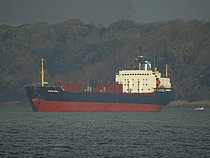 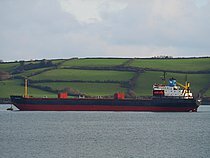 Russian bulker aground on Gyllyngvase Beach, Falmouth, UK. 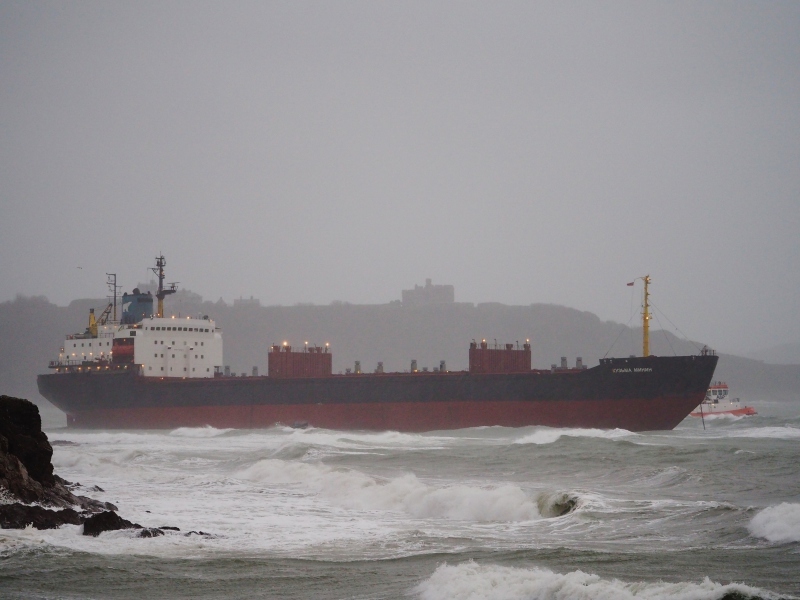 She had been waiting orders in the Bay for several days and dragged her anchor in gale force winds early this morning (18 December). 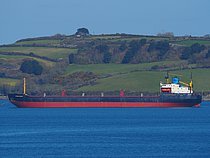 Local tugs and lifeboat standing by to attempt to pull her off at high tide.